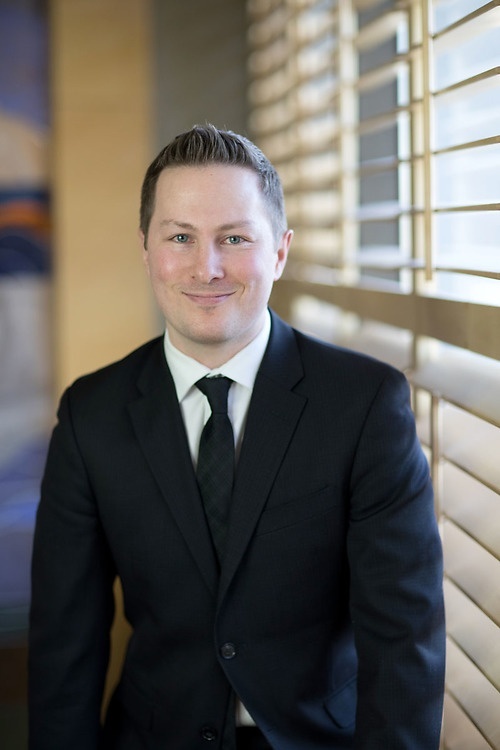 Operating out of our Calgary office, Devlin joined Lawson Lundell’s Real Estate group as an associate in 2018. He has experience assisting clients with a wide array of real estate services including commercial leasing, large scale corporate conveyancing and affiliated due diligence, as well as high volume residential conveyancing. Devlin’s practice also extends into the areas of debt financing and corporate commercial transactions. He has experience preparing and reviewing loan and security documents from the perspectives of both borrowers and lenders, as well as facilitating share sales and corporate restructuring. After studying English Literature as an undergraduate at McGill University, Devlin graduated from the University of Calgary’s Faculty of Law in 2015. Devlin grew up in Quebec and is fluent in both English and French.